Indonesia should be on every intrepid adventurer’s travel list. It is a melting pot of cuisines and cultures, home to fearsome dragons and varied landscapes. With more than 51% of Indonesia covered in forests and volcanoes running through the islands numerous national parks, trekking in Indonesia is as rewarding as it is diverse. Working with indigenous traditional communities on projects directly organised with village chiefs will give be a truly unforgettable experience. Still largely undiscovered, Flores is home to some of the world’s best diving sites, and teams can travel through other islands, giving a journey experience to the expedition like no other destination. Experience life amongst the traditional Indonesian village. 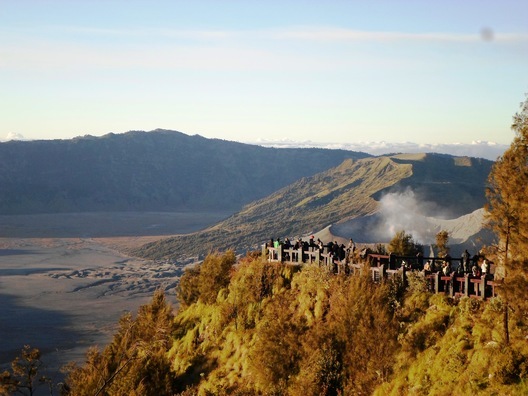 Trek in the dramatic volcanic region of the Bromo Tennger Semeru National Park. 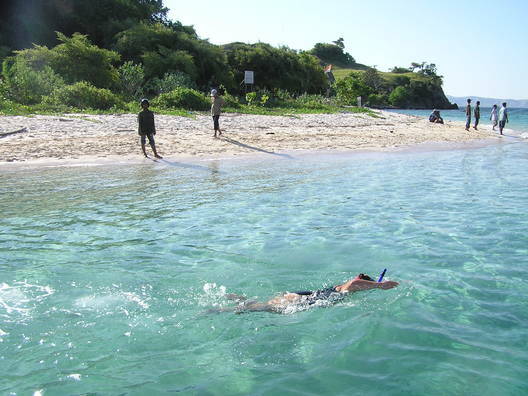 Dive in the stunning Komodo National Park off the beautiful island of Flores. See the infamous Komodo Dragon in their natural habitat. Teams will fly into Surabaya and transfer to Malang, where they will begin to acclimatise to the heat and humidity. Spend a couple of days here and prepare for the next phase of your expedition. 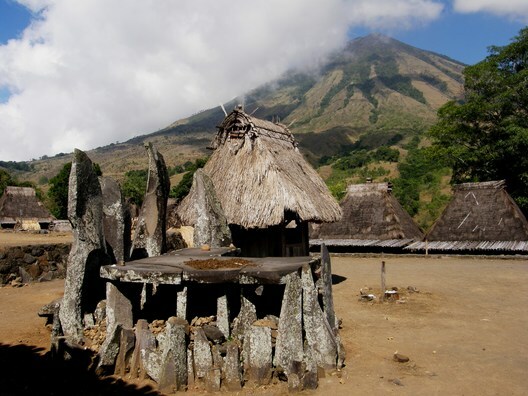 Indonesia is host to dramatic volcanic mountains and lush tropical jungle. 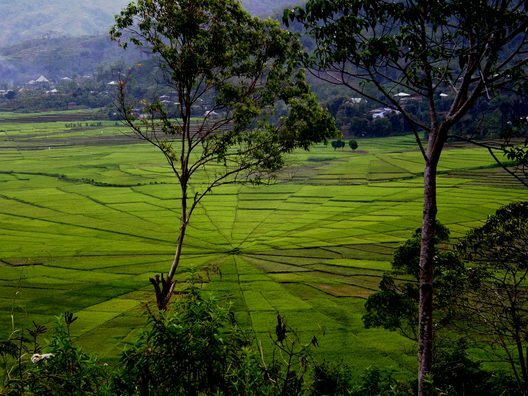 The team could spend an overnight, learning basic camp and survival skills in the beautiful countryside surrounding Malang, home to many stunning waterfalls. 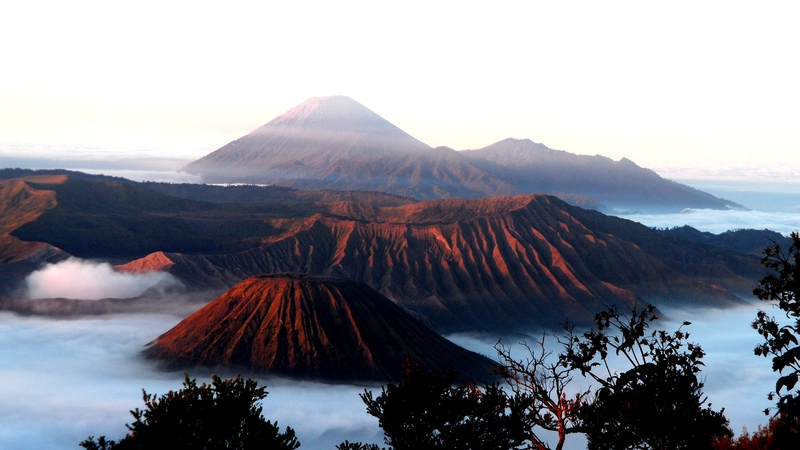 In the Bromo Tennger Semeru National Park the team can choose from a variety of treks. This region is home to some of the most dramatic and iconic volcanic scenery in the world. You could trek to the summit of Mt. Semeru, the highest volcano on Java, or see the sunrise behind Mt. Bromo with plumes of white smoke teeming from its crater. The team can participate in a community based project, helping to develop the local villages infrastructure. Past examples include rebuilding houses, building community forest shelters or helping to repair community houses and teaching English. Staying in the community will give the team a real understanding of the local culture. All projects are chosen in consultation with the community to ensure their needs are met. Indonesia is a melting pot of religions and cultures and no trip will be complete without visiting the majestic Buddhist temple of Borobudur, the largest single religious temple in the world. The team can also try a yoga class on the white sandy beaches of Bali and if you feel daring enough, take a trip to Rinca Island to see fascinating and magnificent Komodo Dragons. 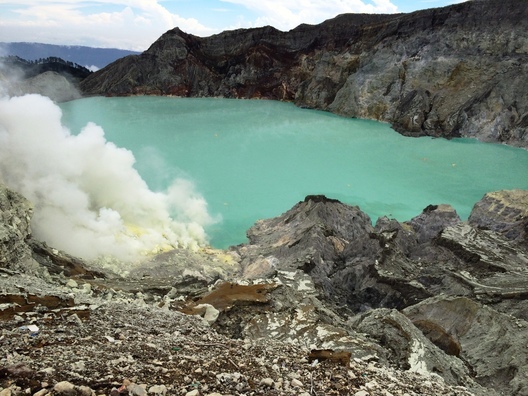 Our Indonesian adventure is graded as challenging or level 4. 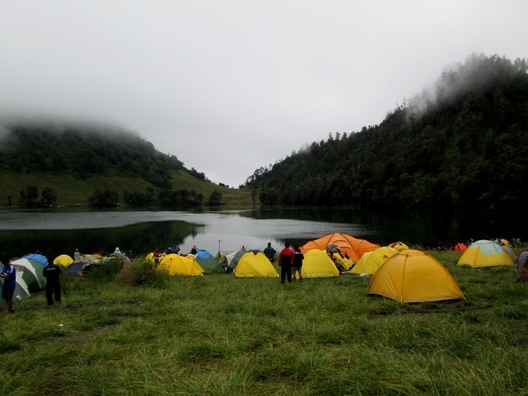 However we have many trek options of differing levels giving an overall grade of 3 to 5. The fitter you are the more you will enjoy your expedition. Archipelagic group of islands. Some are volcanic, others are covered in jungle. Summer temperatures reach over 30ºC dropping lower at night. 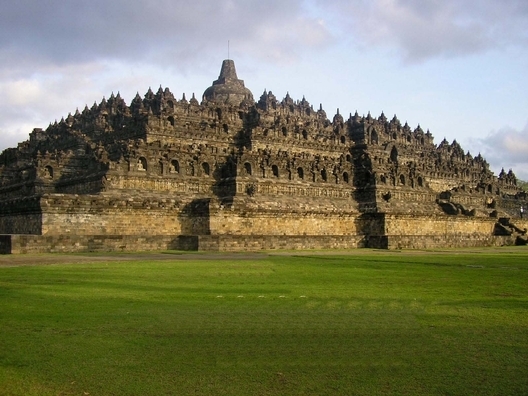 Indonesia is home to Islam, Christianity, Buddhism, Hinduism & Confucianism. Baha Indonesian is the official language, but most people will also speak a regional indigenous language, as well as some English.